Found one file extension association related to PRIZM and 1 file format developed specifically for use with PRIZM. 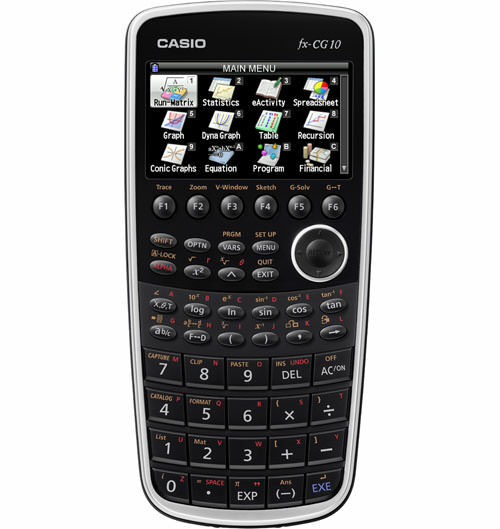 PRIZM revolutionary among graphing calculators with features that enhance users’ understanding of mathematics. With conventional graphing calculators, students learn by inputting equations to create graphs. PRIZM creates a whole new way to learn math by enabling students to experiment by creating their own graphs over pictures of real-life scenes, and then understand the functions from the graphs that they created on their own. If you need more information please contact the developers of PRIZM (Casio), or check out their product website.